You want to create a viral video. Who doesn’t? If you can get a piece of content to go viral it can dramatically increase the reach of your marketing. But how to do it? 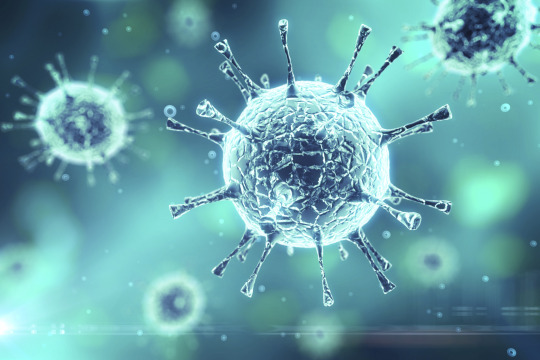 The answer, according to Ken Rutkowski in this Business Rockstars Minute, is to emulate a real virus - the flu. He discusses four aspects of viral behaviour that you can use to help your own video succeed.